Q: What is BestRefback4U ? 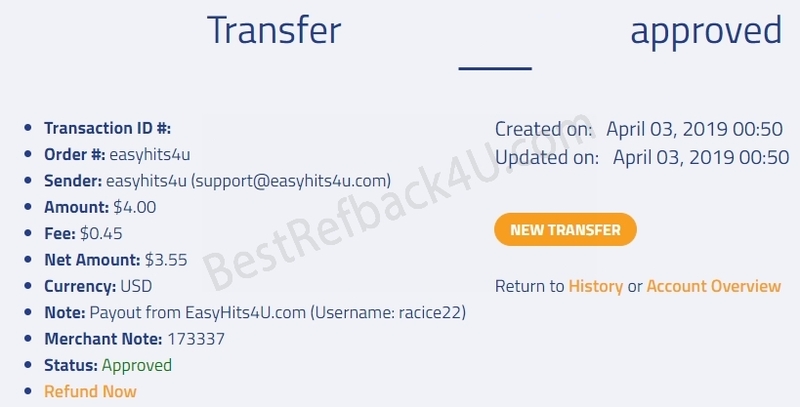 A: BestRefback4U is a refback site. We offer a percent of refback for every click you made as our referral on other GPT sites. This way you dont earn only at the GPT site you are clicking at but here too. 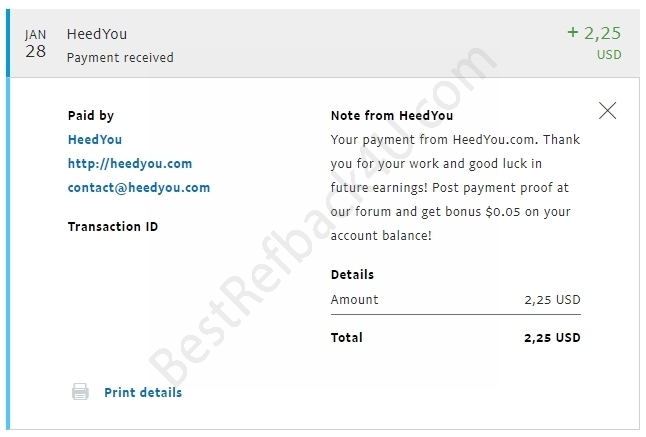 Join some of the sites we are offering a refback at and earn a lot more for your clicking. Start by choosing a site in the list and join it by clicking on Join Now! button. The more sites you join, the faster you will be earning money here. Q: How can you give Refback ? A: By joining as our referral you has helped us to reach cashout quicker in some PTC/GPT site. This is an important point to earn with PTC/GPT Site, this also why we will reward you as our referral for every click you had made. Q: How much does it cost for joining this site ? A: No cost at all. On the contrary, you will get $0.1 to your account. Q: How can I earn ? A: We offer refback offers for a lot of PTC/GPT sites. You will earn a refback reward by joining under our referral program for every single click you made. Q: What Payment Processor are you in ? A: For purchases: we accept PayPal, Payza and Perfectmoney. 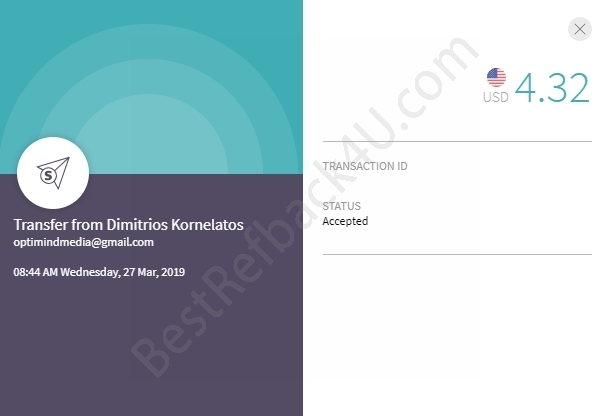 For withdrawals: we support PayPal, Payza, Perfectmoney and SolidTrustPay. Q: When can I cashout? A: We offer a $ 1.50 for a minimum amount of cashout, when you reach this amount then you can submit a cashout request. Q: How much refback you offer ? A: Depending on the PTC/GPT site, we offer various of percentage. Q: How many PTC/GPT site can I Participate as your referral ? A: There is no limit of the sites you can participate in, as long as we have the site approved and opened for sign up then you can join as our referral. Q: How to join a PTC site as your referral and earn refback? Q: Where can I see how much do I earn from your Refback system ? Total -> Total Earnings you have made from our last update. Paid -> Earnings that have been proccessed and paid. UnPaid -> Earnings that have NOT been proccessed by Admin. When it is proccessed then it will convert into 'UnClaimed Earnings'. Earned -> This is the amount you have earned so far from the programs listed. UnClaimed Earnings -> Proccessed from 'UnPaid' Earnings, you need to click 'Claim' then it will convert into your 'Main Balance'.